Should you invest in vitamins for babies? Giving babies vitamins has been a bone of contention for parents and doctors for years. Here’s what you need to know about giving vitamins to babies. 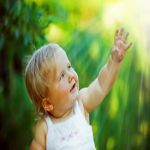 When can babies eat honey? Wait until your baby is at least 12 months old as honey can cause infant botulism leading to muscle paralysis or damage to teeth. 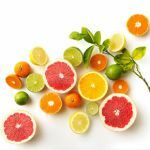 Citrus for babies shall wait until your baby is at least 1 year old as citrus can be tough for baby's stomach and allergic reaction may occur. Follow the guide to introduce citrus correctly! When Can You Start Feeding a Baby Cereal? When can you start feeding a baby cereal? 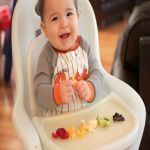 The general rule is to feed baby cereal between 4-6 months old. However, signs like weight gain or sitting up may also indicate your baby's ready! 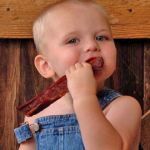 When can babies eat meat? Normally, babies can eat meat between 7 and 10 months. But what is the right way to introduce meat so that babies could digest it properly Here're 4 tips for you! 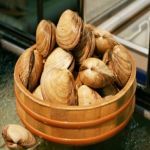 When can kids eat shellfish? Wait till your kid is 12 months or older to reduce the risk of allergic reaction. And watch out for any abnormal signs whenever you give your kid shellfish. When can babies eat cheese? The answer varies from 6 to 8 months, and even 1 year old. Whenever you start introducing cheese to babies, watch carefully for any allergic reactions! When Can Babies Eat Peanut Butter? When can babies eat peanut butter? 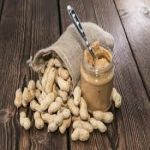 First, you need to make sure that peanut allergy is out of the question. Then wait until babies are 18 months. But why and how should you introduce it? 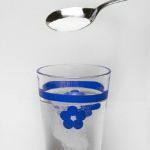 Sugar water for babies can't give them the sustenance they need as sugar water contains empty calories that only weaken appetite. Try natural sources such as breast milk instead! 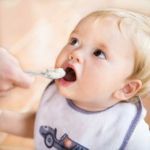 When can babies eat tuna? Without allergies, tuna can be introduced to babies at about 6 months. 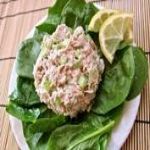 However, make sure the tuna is fully cooked and limit the intake would be safer.